The ultimate salvation to any engineering problem, for we make sure that we just don’t give you a way out. For that’s not just your problem. It’s our problem and together we will unravel solutions that goes beyond and spreads a thousand smiles. Agriculture is an important factor and plays a vital role in enhancing the development of India. Not just does this practice help in feeding the entire country but also has a great impact on the co-related industries and sectors. The stability and development of the agricultural benchmarks' make the nation well established in every sense. Lingatechnologies equipment has successfully replaced the earlier traditional methods which employed manpower and work was carried at a slower pace. 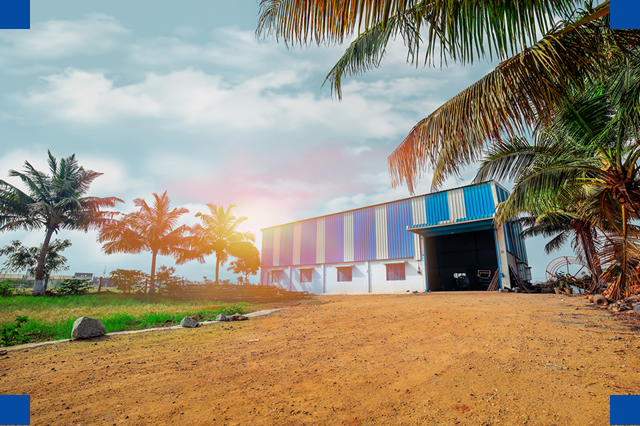 Modern Linga machinery like sowing and planting machines engaging manpower helped in gaining the completion of the task at the much faster rate. Irrigation systems have also come up as a blessing as through this wide area can be drenched. 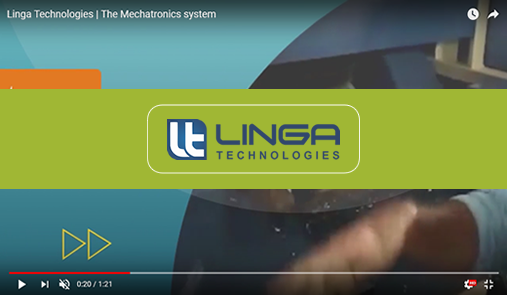 Linga equipment is now being furnished with innovative concepts and advanced technology. 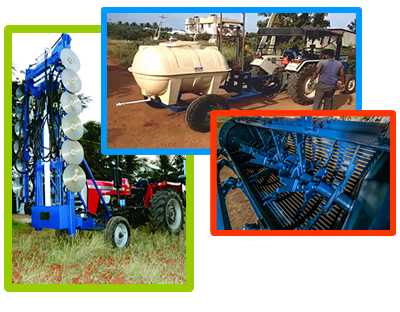 Linga technologies have rendered creative agro implements and equipment which have a big hand in aiding the processes and operations of agriculture. Farmers and harvesters should be properly trained and made aware of the ongoing equipment and methodologies. The Linga manufacturers of Agric based equipment and tools have lent a great hand in nations' development and agriculture sectors. 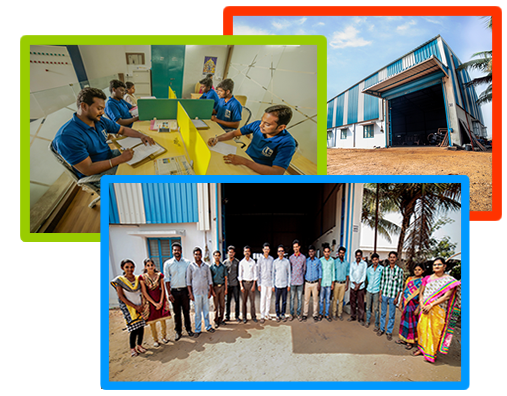 The Robotics Society of India improves the level of production and competence of certain industries. It is in this regard the industrial automation and robotics systems have been conceptualized. It is true that this system renders much help to operators. 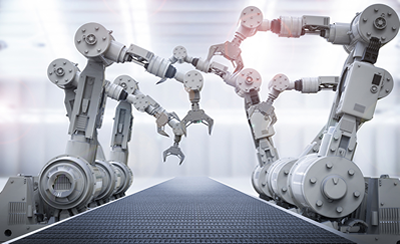 Industrial robots move about in single and multiple directions. One is known as the point-to-point movement where the robots are made to shift from one specific point to other points in the system. Another type is known as the straight line movement where the robot moves onward but does not have the capability to move to other system points. Another type of motion is the defined curve movement or the instance where the robot moves on a curved route according to how the system was engineered. Rapid prototyping is a process wherein a working model or prototype is developed for the purpose of testing the various product features like design, ideas, features, functionality, performance, and output. This process of development of the working model is quite quick. The user can give an early feedback regarding the prototype. Rapid prototyping is, generally, a significant and essential part of the system designing process and it is believed to decrease the project cost and risk. The prototype that is developed by the process of Linga rapid prototyping is based on the performance of earlier designs. 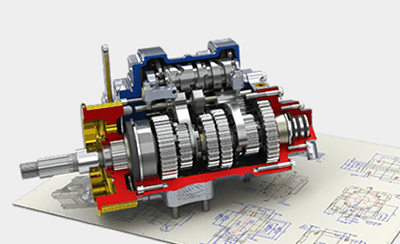 Rapid prototyping services Indian are very beneficial but the quality of your products highly depends on the decision you make as far as the Indian prototyping manufacturing company for the models goes.